The world understands your important mission, and that's why so many instruments have been developed to ease your work and make it more effective and productive. For those who write, we've gathered 20 best tools and resources: they will help you get ideas, plan your writings, write and check the results of your work. Lost with ideas? 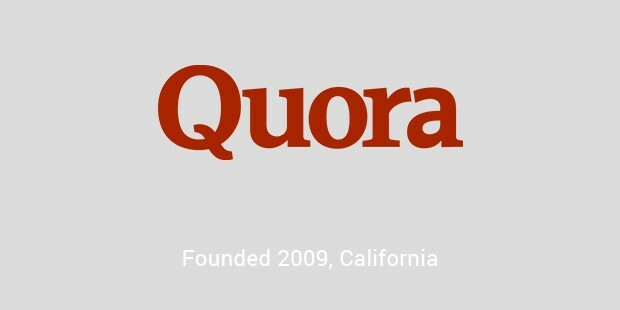 Quora is a perfect place to check: you can ask questions or check answers to identify the trends in your niche or problems that worry your readers. Address the interests of your audience to the content you write, and it will always be interesting and useful for them to check. 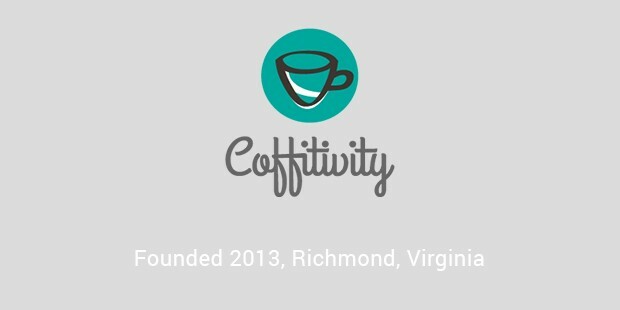 Coffitivity is a kind of online coffee shop where you can “sit”, “take a cup of cappuccino”, and think of new writing ideas. This website enables you to be more creative. 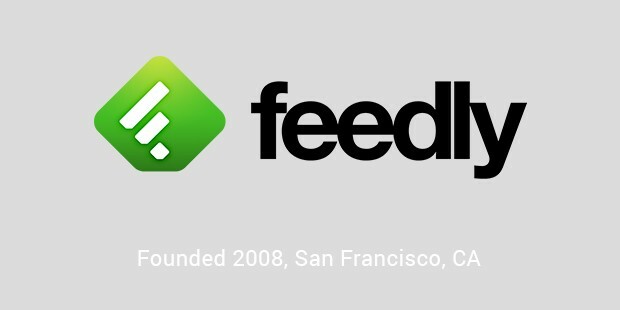 Feedly is your personal space to organize ideas, blogs and publications you read and find inspiring; it connects you to news and knowledge: you are welcome to check this resource every time you need an idea for writing, and you will definitely find something creative there. 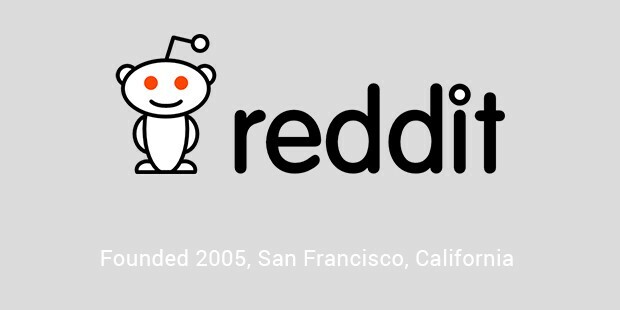 This website lets you keep up with the times and trends on a variety of topics. Some headlines may inspire you on creating your own unusual and catchy titles. 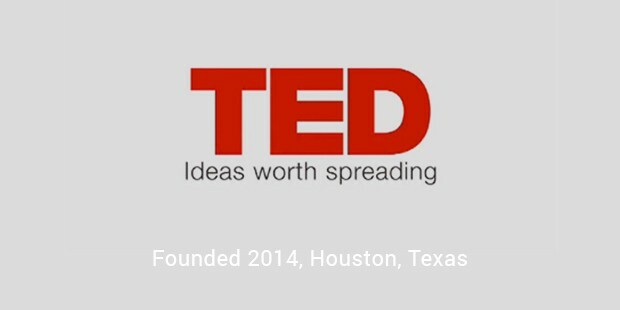 The collection of video talks from experts in different fields, Plus, you can use some videos as ideas for your next reviews, stories, reports, etc. Free to use, it's educational and informative to check. Use this application for planning and visual representation of your writing ideas. This tool is mind-mapping, and it lets you organize your thoughts, discovering a central one. Writers can use it for brainstorming and patterns creation. 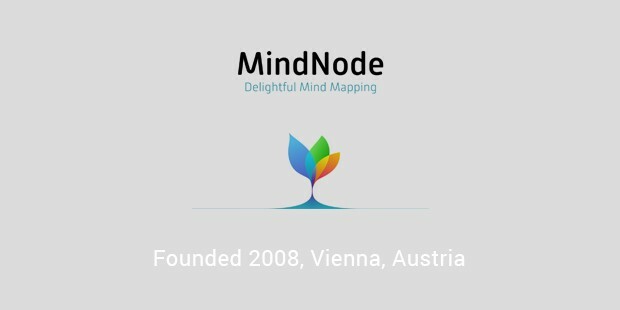 Mind Node is aims to ease the process of writing. Writers are creative people by all means, but it doesn't mean they shouldn't plan and organize their writings. 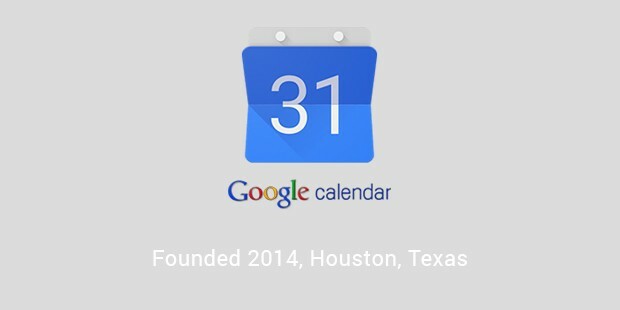 Google Calendar will help you schedule your research, contacting editors, finishing articles and publishing them. 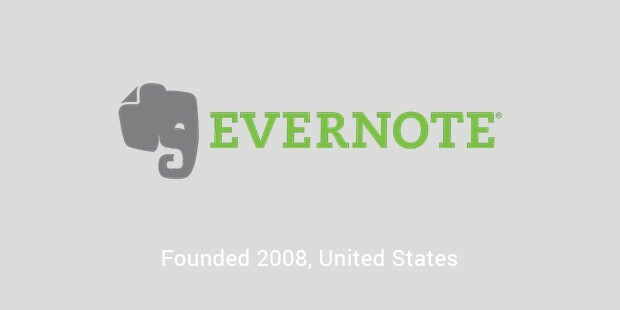 Yes, this awesome tool appears in all lists for writers and content creators Use it to write down notes, to-do lists, ideas, or even entire articles when inspiration strikes you: it works both online and offline and you are welcome to use it across all devices. You can “write” your stories by recording your voice too. 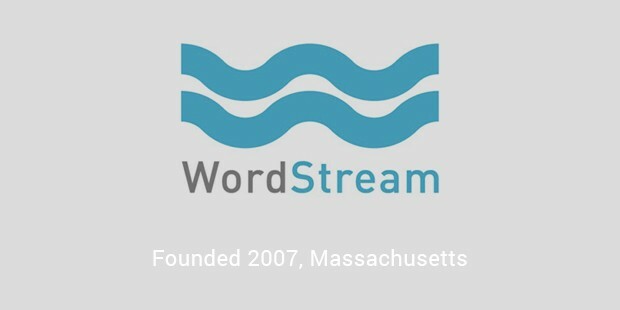 This resource will connect you to writers via live chat, and they can help you write your essays, reviews, reports, and all other types of papers. 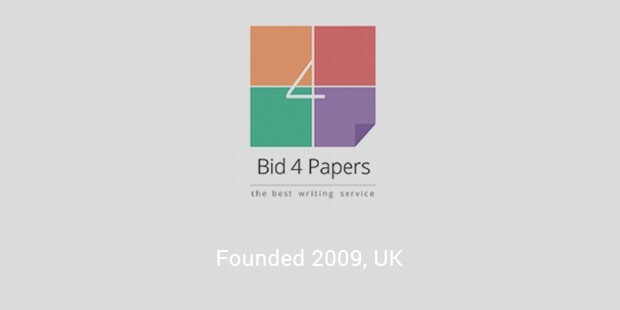 Plus, they can help you revise and edit your works, formatting them to the right style. 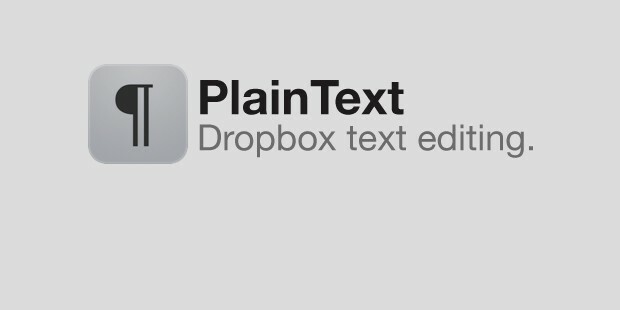 This application is clean: it gives you nothing but a space to write; so, forget about all distractions and create your masterpieces, syncing them with Dropbox. 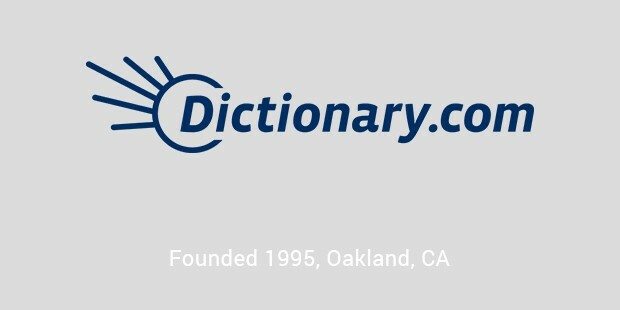 Dictionary.com finds definitions for thousands of words and word expressions; plus, here you can check a thesaurus, capitalization, abbreviations, punctuation formats, citation formats, and many other tools a writer will find useful. Very often we need to write our texts in a particular style, but most of us hardly know the difference between all those APA, MLA, Turabian, and others. 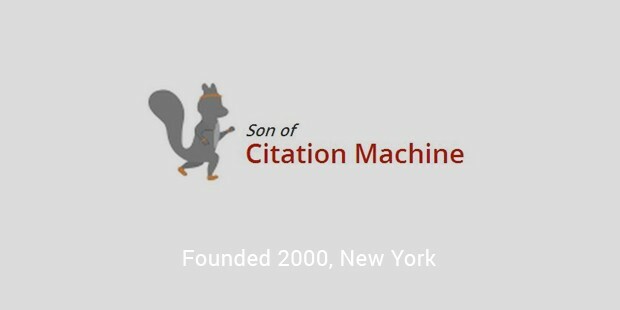 Citation Machine is a tool that turns your writings in the style you need, so your texts become properly formatted. This website teaches you to write. 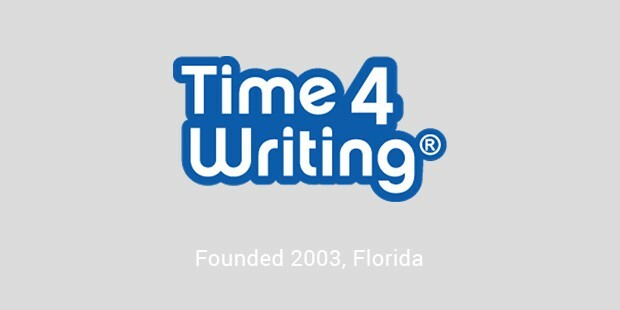 It provides free writing resources in seven categories, including writing mechanics, essays, and paragraphs. Plus, they invite you to join their 8-week online courses for writers. Writers use grammar and spell checkers, but it doesn't mean they catch all errors. 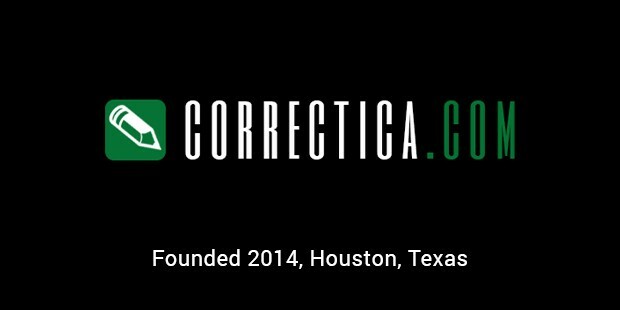 Try checking your content with Correctica; its developers assure: this tool finds the mistakes missed by human editors! 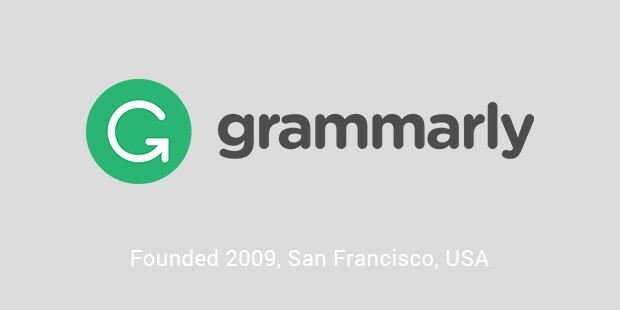 It scans your web content, saving it from spelling and grammar errors. 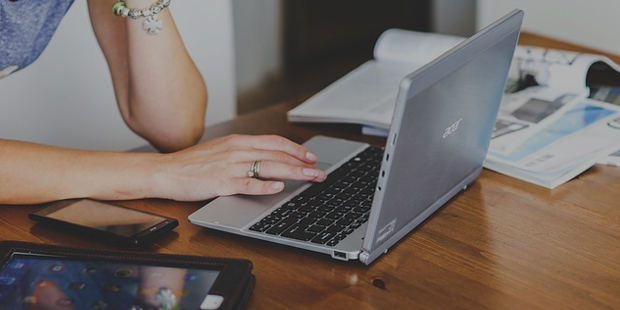 If you write texts for online resources, this tool is your #1 choice: it will analyze the quality of your writings and its SEO aspects; it will advise how to make your texts more appealing to users, and help you make them more accessible and easy-to-read. 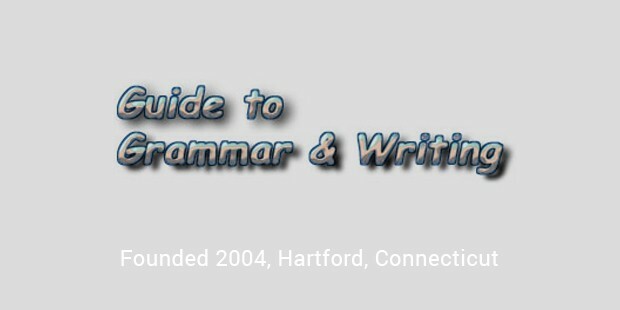 Use this guide to find and check resources on all aspects of grammar, locate needed info in the index, making it your personal textbook that helps you learn rules and improve your writing skills. 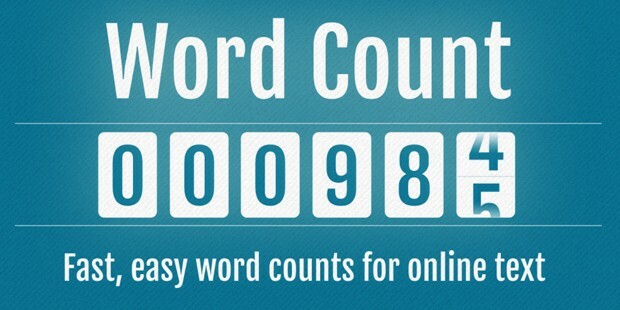 Word Counter works perfectly for those writers who work with definite number of words. If you are limited with a specific word count and you have to check the length of your texts, this tool will become your savior. Just paste a text into the designated area online, and Word Counter will show the exact number of words and characters. 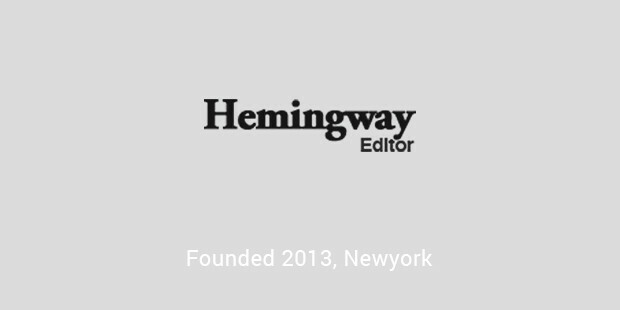 Hemingway is a tool that highlights your common writing mistakes and long sentences that need some corrections to sound better for readers. Use it, pasting texts online: it will show how many sentences are hard to read, what phrases have simpler alternatives, how many adverbs to remove, and where it's better to use passive voice. Use these awesome tools and resources to make your writing flourish. Whatever you write (articles, novels, blog posts, stories, essays, business letters, etc. ), they will help to improve your skills.